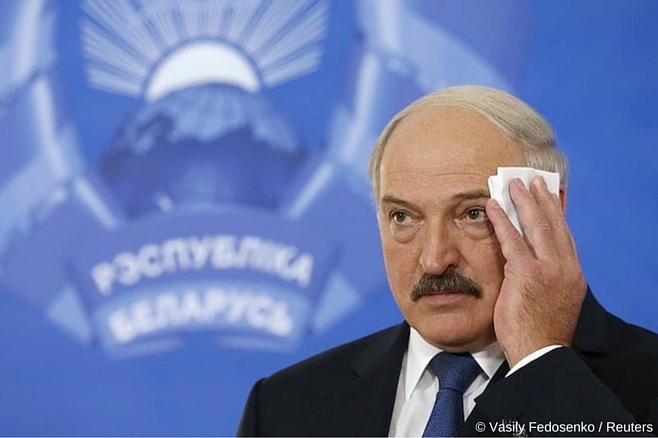 The Belarusian National Platform (BNP) of the EaP CSF reacts to the Council Conclusions on Belarus. The cancellation of the European Union’s (EU) restrictive measures against Belarusian officials responsible for politically motivated reprisals and the use of violence against citizens who peacefully voiced their political views during the 2010 presidential election campaign sends a contradictory message to Belarusian society as Belarus has seen no real democratic change in the last five years. The BNP welcomes the return of the EU and the Republic of Belarus to the Human Rights Dialogue. At the same time, pressure in relation to a number of social groups and the inconsistency of the presidential election in 2015 with international standards indicates the unwillingness of the Belarusian authorities to take consistent steps to establish mutually beneficial relations with the EU. Improvement of relations between Belarus and the EU and the return of Belarusian society to a process of development is only possible in case of equal inclusion of independent civil society organizations in Belarus into the discussion of social and political issues. The National Platform of EaP CSF is ready to make a constructive contribution to improving EU-Belarus relations and play a monitoring role in the inclusive and equitable socio-political dialogue. The BNP considers the forthcoming election campaigns in 2016 an opportunity for the Belarusian authorities to demonstrate readiness for positive change and take into account international standards. The National Platform emphasizes the importance of international human rights monitoring mechanisms in Belarus (the UN Special Rapporteur on the situation with human rights in Belarus etc.) and considers them as a necessary element of an independent assessment of the situation.